The Nashik Kumbha Mela is held once in every 12 years of intervals in Nashik on the banks of the river Godavari in the Maharashtra State, India. 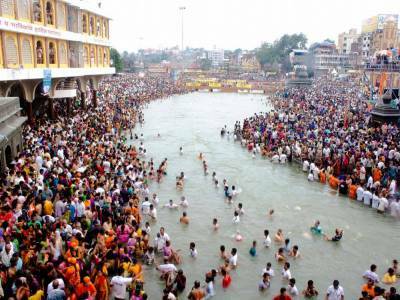 Strangely although the event when held at Nashik or Ujjain is collateral of the same event, but the term Kumbha Mela is not used to denote them. 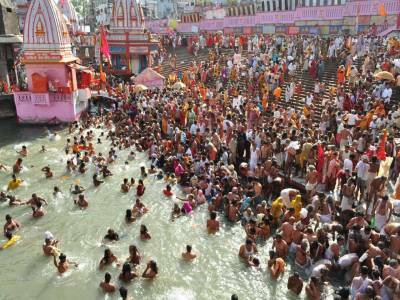 The intrinsic of the religious occasion involves the same exercise of ritual bathing in river water for cleansing of sins. This is because at Nashik, the event occurs when Jupiter is in the Leo zodiac alignment with Moon and the Sun, and the zodiac Leo is called Simha in Hindu mythology. 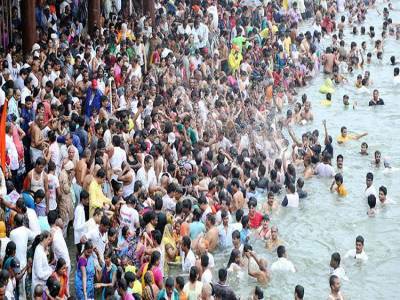 Hence the fair held at Nashik in the river Godavari at Trimbak is known as Nashik Simhastha. This planetary alignment happens once in 12 years and hence the Nashik Simhastha is also held once in 12 years. 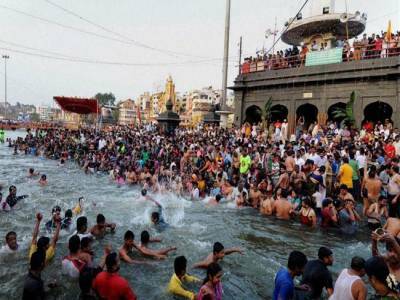 However, the Haridwar and Allahabad there is a recently developed tradition of celebrating the Ardha Kumbha Mela or the half yearly Kumbha Mela held once in 6 years and the Maha Kumbha Mela held once in 144 years. 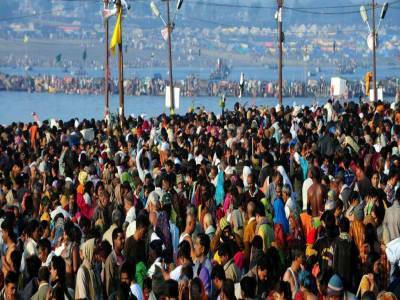 Get quick answers from travelers who visit to Nashik Kumbh Mela.